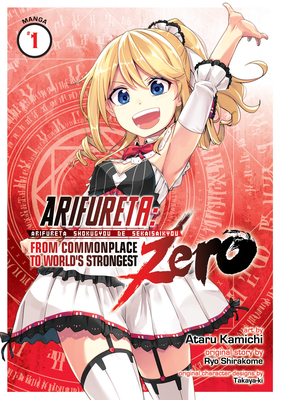 A spin-off series for Arifureta: From Commonplace to World's Strongest, the hit light novel and manga franchise that's soon to be an anime! Long before any child of Earth came to the world of Tortus, the Liberators fought their own war: a struggle against the gods themselves. Oscar Orcus was never the type to seek out that kind of conflict. He lives a simple life as a magical craftsman. But when the powerful magician Miledi Reisen barges into his life, he’s swept up into the tides of history. When the two of them meet, sparks fly that will set the whole world ablaze!